We are thrilled to be able to announce the recent arrival of our latest special magazine, our brand new Autumn 2016 Catalogue! We had such good feedback from readers and customers after our previous Summer publication that we decided to bring you the next season too. 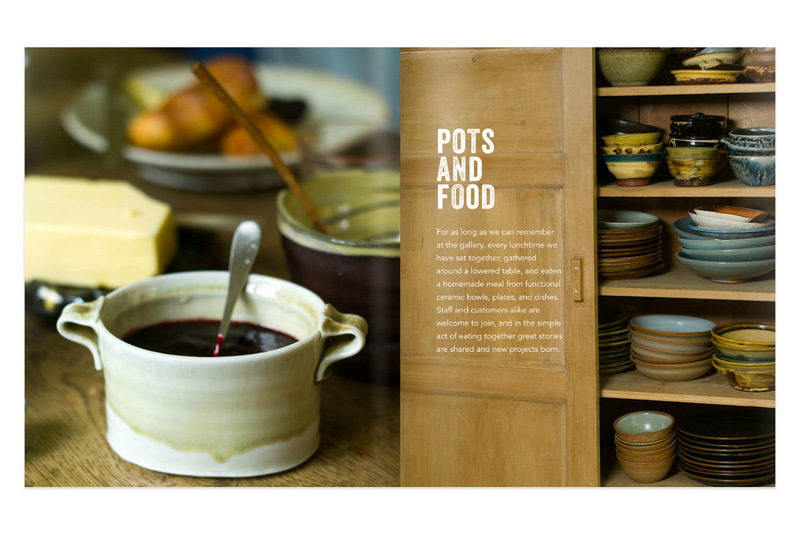 Jampacked with beautiful articles and short-length features, including profiles of Michael Rothenstein and Ceri Richards, in-depth articles on Eduardo Paolozzi’s Bunk and Max Beckmann’s Gesichter suite, and some gorgeous ceramics articles on chawans and the joy of using functional ceramics to serve and eat food.